Huey Me is intended to put the power in your own hands. Instead of psychological examinations telling you who you are or motivational speakers saying "Just do what I do, and you will be successful! 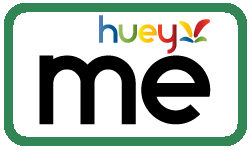 ", Huey Me allows you to first assess yourself and then through family and friends, explore why each of us are unique and motivated by specific feelings (motivations) that explain why we do, say and react the way we do to almost everything in life!